Drew is a Partner in the firm of Sutton Frost Cary LLP and has been in public accounting since 2006. His industry experience includes construction, nonprofit organizations, governmental entities, manufacturing, port authorities and employee benefit plans. Drew graduated from the University of Texas at Arlington with a Bachelor of Business Administration in Accounting in 2006. He received his Masters of Business Administration from the University of Phoenix in 2010. He is a member of the American Institute of Certified Public Accountants and the Texas Society of Certified Public Accountants. 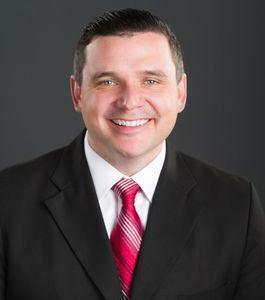 Drew is a graduate of Leadership Arlington and serves as Treasurer to local nonprofit organizations. He also enjoys running and spending time with his two children, Cooper and Zoey.